In a recent article contemplating a fantasy rematch between Muhammad Ali and George Foreman, esteemed boxing writer Thomas Hauser stated that people who “really know” boxing regard Foreman as one of the most underrated fighters in the history of the sport. I found this a most intriguing and thought-provoking remark. And as I pondered it, I quickly concluded that I could never regard myself as a member of this hitherto unknown group. In fact, I am of the opposite opinion, believing that instead of undervaluing him, most fight fans have, for many years, vastly overrated “Big George,” the almost legendary two-time heavyweight champion. And indeed, I would submit that my position, one that is in direct and complete opposition to those who, according to Hauser, “really know” boxing, is not entirely without merit. So what follows here is my rebuttal of Hauser’s assertion, my case for how most of us have vastly overvalued both George Foreman’s achievements and his talent. 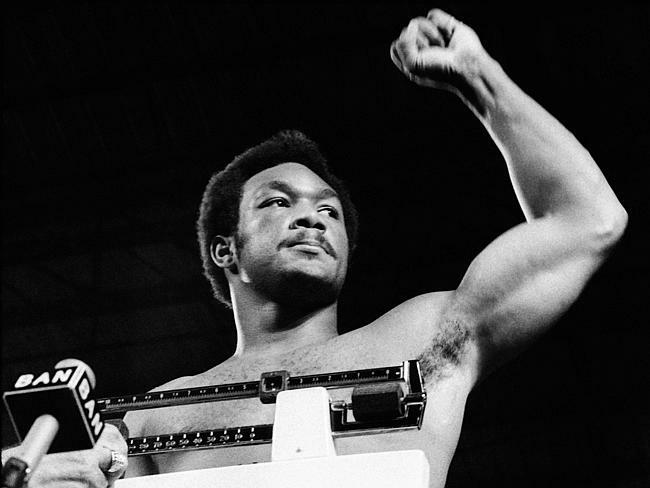 Let’s begin by noting that Foreman’s prime lasted for a grand total of three fights, if we consider he was a substantial underdog against Joe Frazier and was never the same after losing to Muhammad Ali. Prior to his title win over Frazier, Foreman had yet to score a victory that could be regarded as spectacular or extraordinary. Had he done so, the bookies would not have judged him a three-to-one underdog against Smokin’ Joe, Frazier’s dominance notwithstanding. 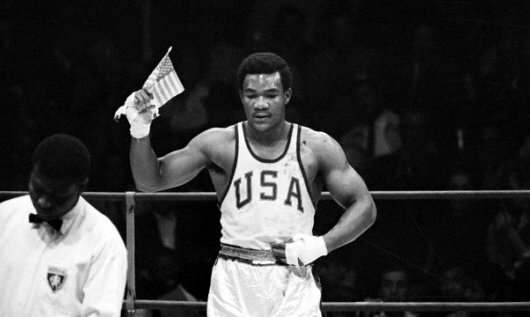 Foreman waves the flag after his Olympic win in 1968. But prior to this, George’s handlers clearly had something less than robust confidence in his abilities. Considering that Foreman was an Olympic gold medalist, albeit one with a rather sparse amateur career, they guided their charge with greater caution and hesitancy than one might expect. Note that in the five bouts immediately preceding his match with Frazier, Foreman’s opponents had a combined record of 71-74-13. Thus, while George came into the bout against Frazier undefeated, his record was 37-0 and he in fact had made an extraordinarily tedious progression through the ranks for someone in his position. By contrast, Ali and Frazier, also Olympic gold medalists, were both 19-0 when they got their chance to fight for the heavyweight crown. In other words, Foreman needed almost twice the number of bouts before being deemed ready to compete at the elite level. Clearly, this says something about both George’s ability and how it was regarded by his management team. Give Frazier some credit for being a three-to-one favorite over Foreman, but also realize that a lack of regard for the challenger played a key role in those odds. 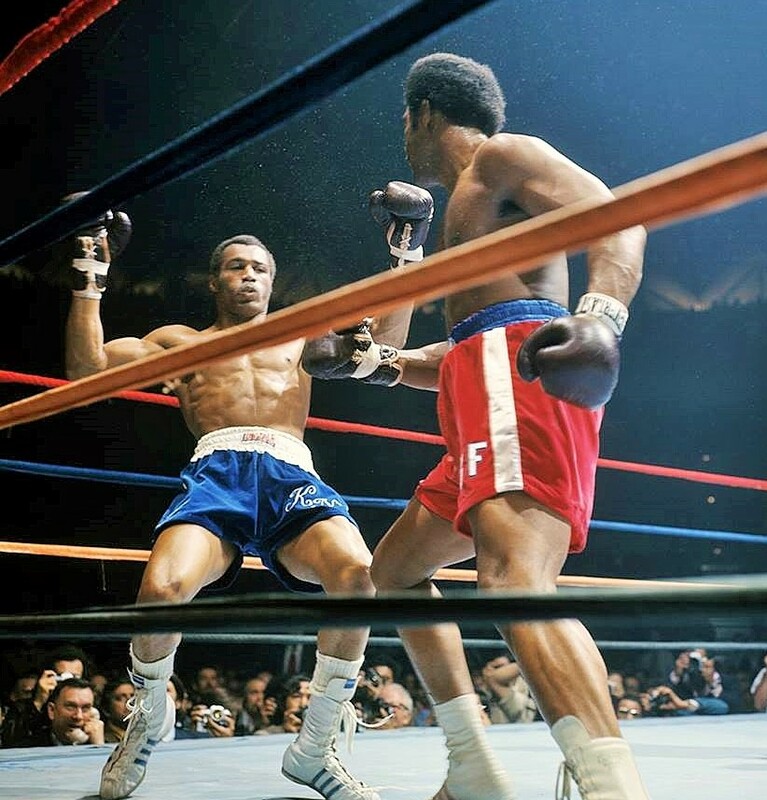 Foreman overwhelms Frazier in ’73. 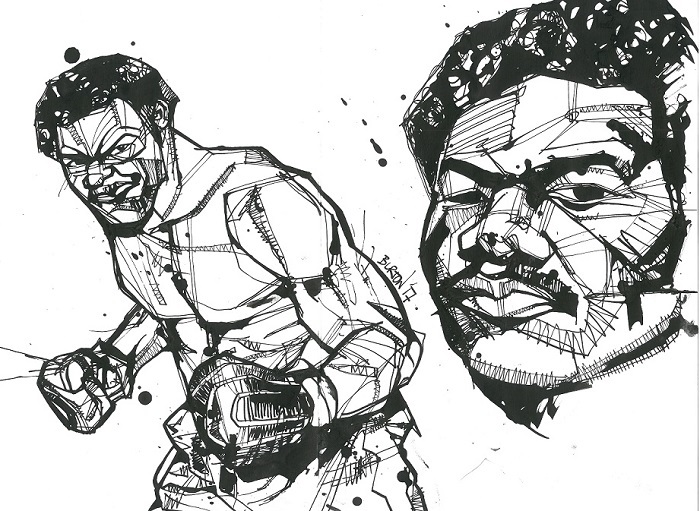 Before that big title bout in the unlikely locale of Kingston, Jamaica, Foreman had done nothing in the ring that had not been done before, nothing to capture the public’s imagination, besides wave a flag at an opportune Olympic moment. As a contender, he had not faced anyone who could be regarded as truly dangerous or who represented a highly intriguing match-up. No significant boxer in his prime can be found in George Foreman’s pre-championship record, with the possible exception of an 18-5-2 Chuck Wepner, who was coming off a loss to Jose Roman. To bring the point home, consider that it was not until his 25th bout that Foreman faced an undefeated opponent, that being one Charlie Boston who sported a record of 3-0. Before that, aging and undersized Gregorio Peralta had made George look bad simply by virtue of a decent jab and lateral movement, while many of his other opponents finished on their feet despite taking the requisite shellacking. Young George Foreman was no young Mike Tyson, and Foreman vs Frazier was not Tyson vs Berbick. Thus, boxing insiders gave Foreman little chance to beat Frazier because the challenger had simply not been impressive. At 3-to-1 he was a longer shot against Frazier than either Jerry Quarry (11-to-5) or Oscar Bonavena (8-to-5). George watches Joe fall in Kingston. Do not ignore that Foreman beat Frazier, unquestionably an all-time great, but also keep in mind that when put under the loupe, Foreman’s crown jewel has visible cracks and flaws. Allow me to articulate just how favorable a situation Big George found himself in when he stepped through the ropes in Kingston. Strong negatives for Frazier and strong positives for Foreman characterize this match-up. Lesser fighters with a similar skill set to Foreman may very well have gotten the job done against Frazier at that particular moment in time, though it likely required someone as big and powerful as Foreman to do it in such emphatic fashion. First the negatives for Smokin’ Joe. The champion had absorbed tremendous punishment in that fifteen round war with Ali in March of 1971 and was never quite the same ever after. He had failing vision in his left eye, making him particularly vulnerable to Foreman’s dangerous right hand, and he came into the match both overconfident and undertrained. It should also be remembered that Frazier was a slow starter who could be hurt in the early rounds. He had been rocked early by average punchers and inferior fighters like Manuel Ramos and Ron Stander, as well as by Ali. Oscar Bonavena, no knockout artist, had put him on the canvas twice in the second round of their first meeting. Finally, although an accomplished infighter and dangerous when tagged, Joe Frazier did not know how to clinch when hurt. 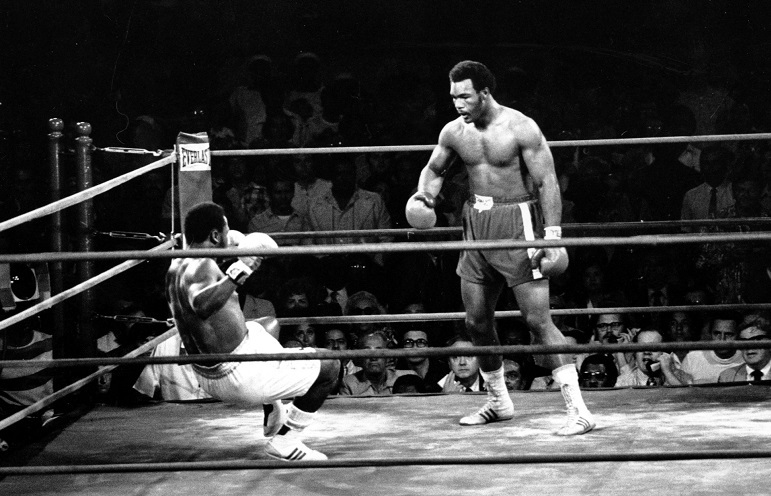 Foreman battles Ali in Zaire. Meanwhile, Foreman, almost five years younger, was in peak condition and the prime of his career, with no prior rough encounters, no injuries, little wear and tear. Foreman had struggled against good boxers, especially those with sharp jabs and lateral movement, but Frazier came forward and sought combat. George was a fast starter and most dangerous in the early rounds, when Frazier was most vulnerable. 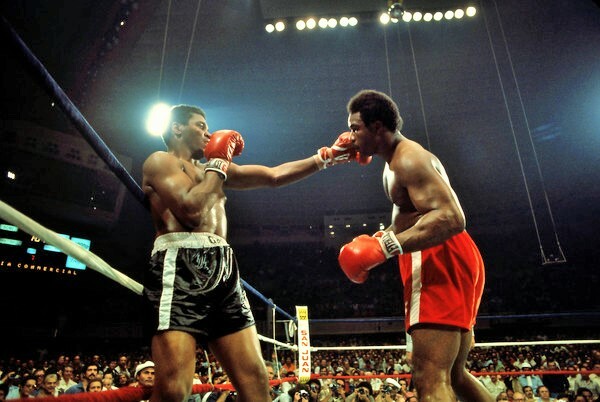 Additionally, Foreman was taller, longer, cut off the ring well and could punch with authority. 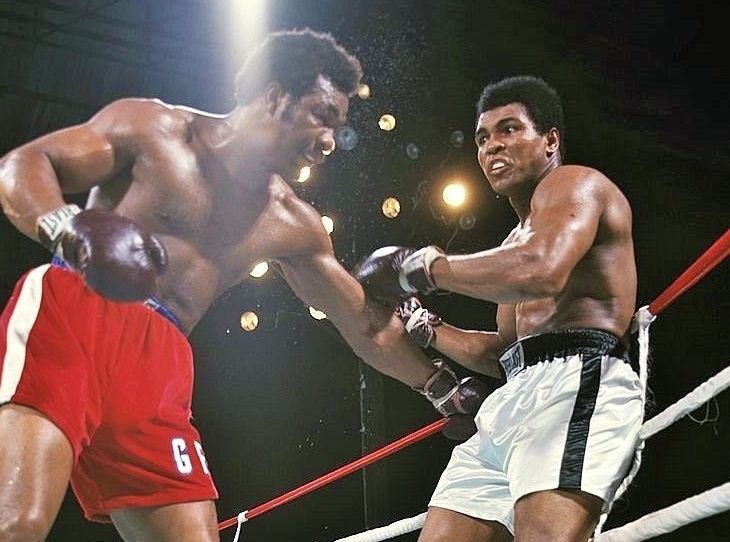 In retrospect it’s clear: Joe was made to order for Foreman, while the challenger represented serious problems for the champion, especially if he could catch Frazier early, before George’s less-than-reliable stamina became a factor. Maybe Foreman needed to have everything going for him in order to score such a huge win because the knockout of Frazier marks by far the best victory on his record; nothing else comes close. None of George’s other wins are even that impressive really, discounting the significance of his recapturing the world title at such an advanced age. Ron Lyle was tough but lost all of his biggest fights and, it should be noted, took Foreman right to the edge of defeat. Michael Moorer was a subpar champion who had lucked into winning the title by catching Evander Holyfield on one of his worst nights. 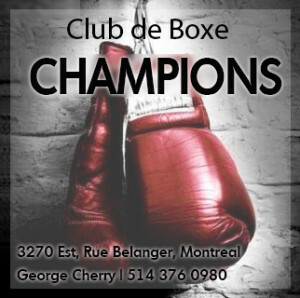 After that, Foreman’s record gets extremely thin and we are quickly reduced to talking about wins over ancient ex-light heavyweight Dwight Muhammad Qawi and a late-career George Chuvalo. 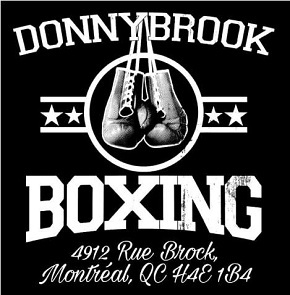 Knockout victim Gerry Cooney hadn’t fought in two years, was compromised by drug and alcohol problems, and in his previous bout had been stopped by Michael Spinks. A two round blowout of Ken Norton is probably the second best win on Foreman’s record, but it must be remembered that Norton always froze up against dangerous punchers, a fact acknowledged by his trainer, Eddie Futch; witness his knockout defeats to Cooney and Earnie Shavers. But was Foreman really that devastating a puncher? Muhammad Ali, for one, didn’t think so. Clearly, George had power, but do not think that he belongs to some transcendent trinity alongside Tyson and Shavers as the biggest punchers the sport has ever seen. 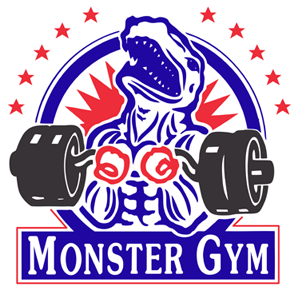 Watch his fights against Luis Pires, Scott LeDoux, Dino Denis, or Wepner, and you’re going to see his opponent take shot, after shot, after shot, before finally falling, if they even fall. And many of the boxers Foreman dropped, Frazier most famously, would keep beating the count until the ref interceded. Rarely did the Foreman opponent come away from the bout completely broken, notwithstanding the highlight reel knockout of Cooney, who was, as I noted, already broken when he entered the ring that night. Jimmy Young befuddles Foreman in ’77. 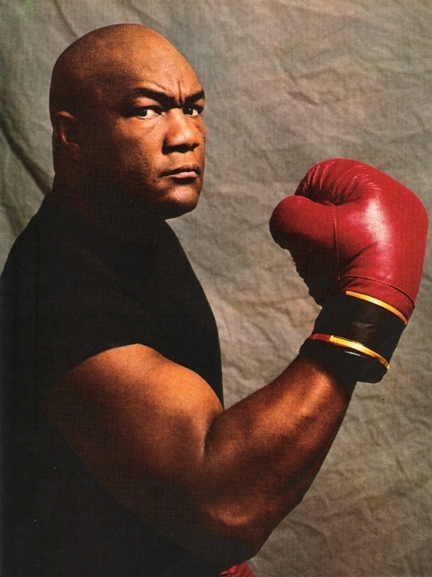 I have heard people say that they would favor George Foreman 2.0 over the younger version, but if that is the case then you can safely dismiss prime Foreman as a top ten all-time heavyweight champion. 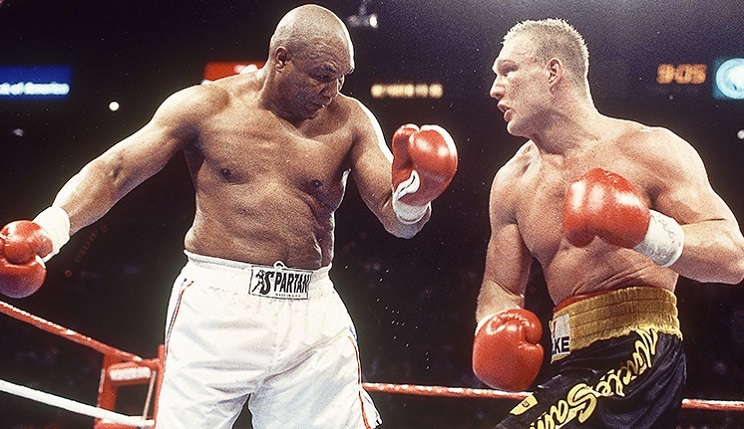 Just like a good jab and minimal ring smarts took care of Foreman 1.0, as demonstrated by Ali, Jimmy Young and others, the same held true for Foreman 2.0, as proven by Tommy Morrison, Axel Schulz, and even Moorer before Foreman knocked him out. In fact, Foreman 2.0’s career arc mirrors that of 1.0 in certain respects. The comebacking Foreman beat 24 overmatched opponents before taking his shot against champion Holyfield. As in the first part of his career, George 2.0 struggled badly whenever he stepped up in class. Even fights with the likes of Alex Stewart, Lou Savarese, and Shannon Briggs were close. I grant the impressiveness of a man in his forties competing with ranked contenders, but the simple truth is the same limitations in terms of skill and stamina were at play. Big George was fortunate to get the nod over Schulz in ’95. 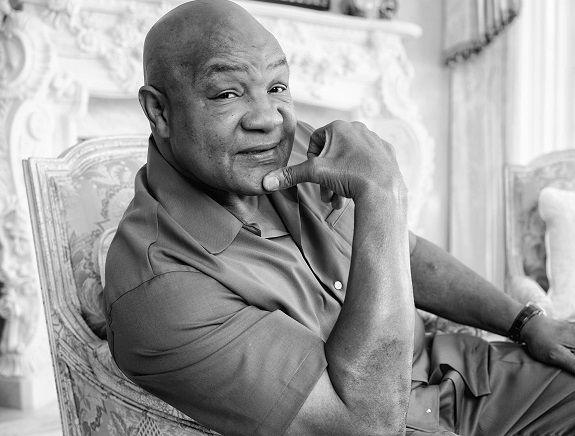 So in the final analysis, is George Foreman underrated? More to the point, where does he really rank among the all-time best heavyweight champions? His 5-3 record in title bouts represents a thin championship résumé. Head-to-head with the division’s greatest champions, Foreman’s stylistic shortcomings would prove disastrous. Those possessing an outstanding jab—Ali, Joe Louis, Larry Holmes, Sonny Liston, Lennox Lewis—would be decisive winners over George. Indeed Ali beat him, Foreman 2.0 ducked Holmes, and George is on record as saying he’d want no part of Liston. 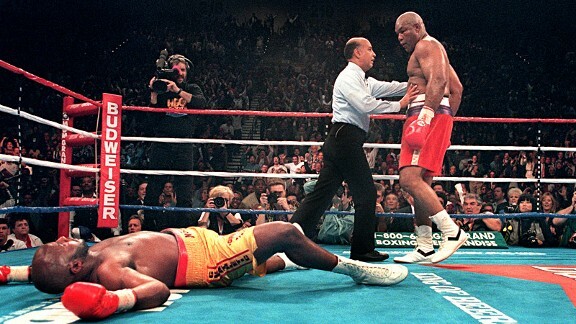 Foreman shocks the world with his KO of Moorer. The size factor aside, stylistically, Jack Johnson and Gene Tunney would have a clear edge over Foreman, who would have also struggled against Riddick Bowe in a prime vs prime match. Foreman 2.0 lost to Holyfield, but against the smaller, slugging heavyweight greats, like Evander, Frazier, Tyson, Marciano, and Dempsey, a prime Foreman might do well, as his fights with Frazier indicate. 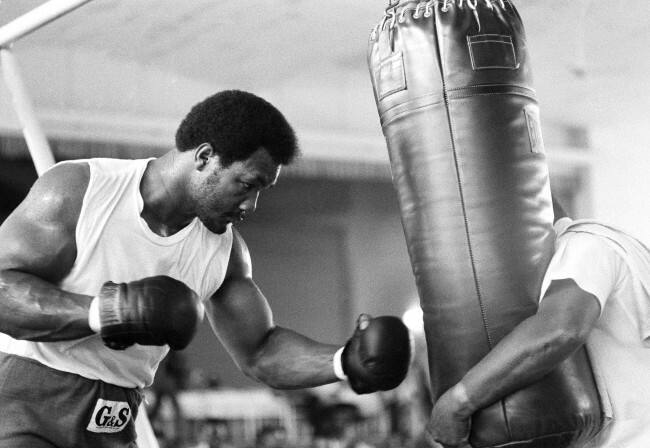 Bottom line: George Foreman should rank near the very bottom of the all-time heavyweight top ten. And yet in most lists, he doesn’t; typically, he’s in the top five. So praise George Foreman, if you will. Praise him for all those knockouts over physically overmatched foes. Praise him for eventually learning how to pace himself and be dangerous late in a fight. Praise him for going from the man who hit you on the way down to the canvas, to the man who hit you up to buy his grilling machine. Praise him, even, for his tenaciously holding onto the creative idea that he was somehow poisoned in Zaire, or for giving all his sons the same name. But please do not, as Hauser does, praise George Foreman for being underrated. Simply put, a fighter with his gifts, with arguably one of the division’s all-time great chins, and with such fearsome power, not to mention all the resources and backing accorded an Olympic champion, should have had a much grander set of career accomplishments to show for it all if he truly was as great as some believe him to be. Maybe Hauser’s right; maybe there exists a large number of individuals who really know their boxing and who believe George Foreman is underrated. But here is one person, who, however you might want to regard his knowledge of the sport, steadfastly believes otherwise. Iron jawed Chuvalo never got stopped genuinely by anyone (not on a cut eye, like Frazier did) except by George. So he must have been a very special puncher indeed. Mismanagement by handlers isn’t his fault. Even if that wasn’t the case, aren’t dangerous punchers typically ducked by other contenders? Holyfield said he thought Foreman had knocked out all of his teeth. Michael Moorer’s mouthpiece was split in two. During his comeback, he knocked one of those poor sap’s mouthpiece 30 feet in the air. I’m not saying he is top 5 all time but suggesting he didn’t have devastating power is a blatant misrepresentation of facts. He’s underrated because the common stereotype about him is that he was just a powerful slugger. He was very skilled in his boxing style. Defensive skills from Sandy Saddler and a great jab while cutting off the ring. His footwork was pretty good for his stature as well. 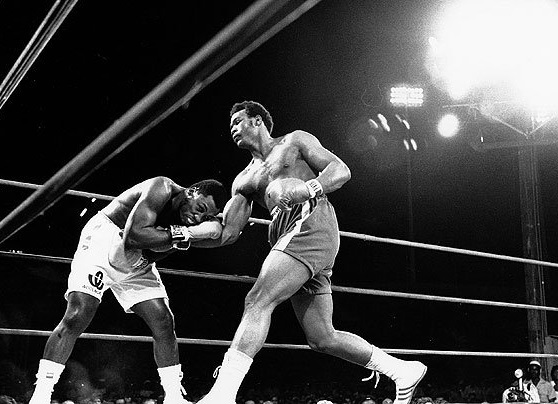 In the second round against Ken Norton, Foreman threw three right uppercuts in a row. I have not seen any other heavyweight do that, ever, and I have seen them all. GF is very underrated. This article disrespects the tremendous ring legacy of George Foreman. It is reasonable to analyse Foreman’s progress as a fighter based upon the opponents he faced and even to find fault with the standard of his early opponents. But to dismiss the wins over Frazier and Norton in the manner presented here is ludicrous. However he got his title shot, he was not found wanting once the opportunity arose. And this is the same Frazier who fought a magnificent third fight against Ali in Manila, just two years later, so he was hardly a shot fighter when he faced Foreman. There was a lot more nuance in Foreman’s fighting style than has been recognized. He used a cross-armed defense, would control opponents by dictating range, and as he progressed in his career he became more adept at setting up his knockouts; the Cooney fight is a good example of Foreman, literally walking Cooney onto the last KO shot. For a fighter to actually regain the heavyweight championship in his 40’s is unprecedented and as such Foreman remains peerless so to dismiss that achievement would appear absurd, if not churlish to characterise Foreman’s accolades as being without merit.